I was recently talking with a retired senior bureaucrat on telephone, when subject of snooping of e-mails came up accidentally. He asked me about my e mail address and I told him that I use g-mail because I find it to be the best and fastest amongst all that are available. He then asked me, whether I am aware that Google is a US based company and whatever they say about their freedom, if US Government makes it a statutory requirement that all mail providers based in US can be snooped down by the Government, they would have no option but to allow it. I told him that I was not particularly worried on that count as I hardly have any correspondence that could be termed as confidential or secret. On the contrary, most of my social media accounts like facebook and twitter are open and can be viewed by anyone. What he told me later really set me thinking. He said that most of the Government officials in India also use mail servers that are based in US and recent revelations about snooping by US government bodies has made the officialdom really worried that their correspondence might be being snooped upon and there was a thinking that India must have its own India based mail service with root servers ( a name server for the Domain Name System's root zone) based in India, which can not be snooped by any foreign Governments. India's internet service providers (ISPs) have set up, 'NIXI,' a non profit Organization for peering of ISPs among themselves for the purpose of routing the domestic traffic within the country, instead of taking it all the way to US/Abroad, thereby resulting in better quality of service (reduced latency) and reduced bandwidth charges for ISPs by saving on International Bandwidth. NIXI is managed and operated on a Neutral basis, in line with the best practices for such initiatives globally. However, when we talk about international traffic, things appear quite lop sided. India has apparently two main concerns. Firstly, the key function of domain name system (DNS) management today is in the hands of the U.S. National Telecommunication and Information Administration and the Department of Commerce though some companies have physically located their root servers in India. Allotment of domain names is done today by ICANN [Internet Corporation for Assigned Names and Number] a U.S.-based non-profit organisation. However this organization has given an undertaking to US Government that it would not shift outside of the U.S. without the concurrence of the U.S. government and the process of Internet management would be led by private sector. This entire arrangement puts all the internet controls under jurisdiction of US. There is a feeling in India that a small unrepresentative group of certain individuals, supported by vested interests,is actually taking parts in discussions about future of internet governance. It is not clear, who this group represents and whether they have been nominated by anyone. India feels that they were really spokespersons of certain Western interests. Very rightly, India has every reason to reject such kind of patchy arrangement. Indian stand appears to be very clear. India wants a multilateral approach, in which management and control of the Domain name System ( DNS) would be supervised by a ‘Board’ consisting of technical experts nominated by governments and India should be represented on this Board. A Government advisory committee must have a larger role in assisting ICANN [Internet Corporation for Assigned Names and Number] a U.S.-based non-profit organisation that coordinates global Internet systems. In short, what India wants is a key role in policy making on Internet governance at the international level, including a say in management of DNS servers. All this may sound too much technical and complicated to some of the readers, but it is not. 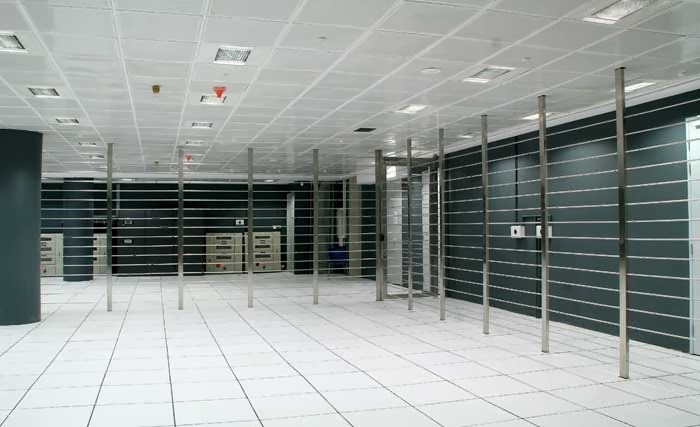 To put it simply, in the first place India wants to have all the servers ( which are just computers) which host data of all domain names originating from India and which host all traffic originating/landing in India to be physically located in India. 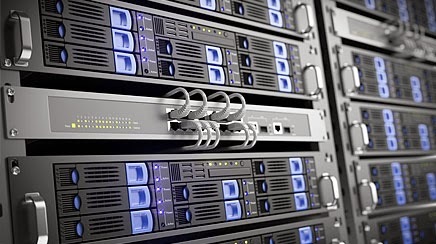 Secondly, it wants a role in their control and management of the Domain Name Servers.